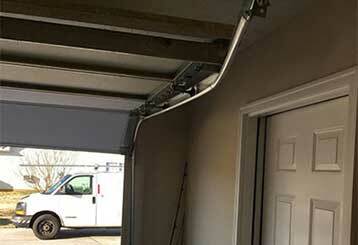 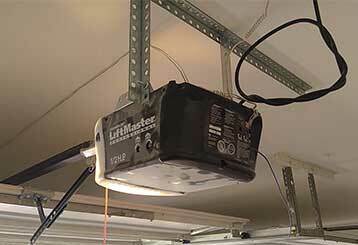 Garage Door Repair Palatine, IL Offers Fast & Affordable Services! 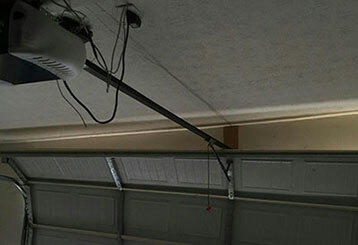 No matter what your security needs are, our garage door repair services are some of the best in Illinois. 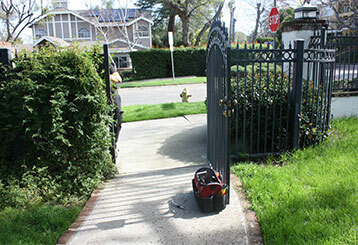 Our technicians are always ready to help, which is why we offer fast response emergency services. 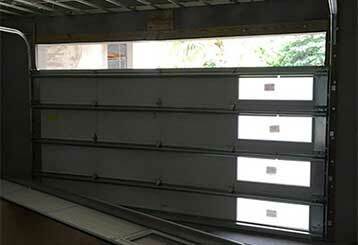 We also perform door and opener installation, spring replacement, routine maintenance, and more.